Visiting an orchard to pick some fresh fruit is a ‘must do’ when visiting West Kelowna. The red stained fingers from cherries or the warm juices of a peaches running down ones chin after the first bit, these are what Okanagan summer memories are made of! What can be expected when one goes in search of a u-pick orchard? Well, a whole lot of fun, a bucket of the most mouth-watering fruit one will ever taste, as well as some great pictures for the Instagram account. There are also a few helpful tips that should be kept in mind when heading out on this agritourism adventure. The farms hold different hours from each other, please be aware of when they may be open. Some are open seven days a week while others are only open a few hours on weekends. These farms are working farms, there may be tractors or equipment in use, so please be watchful and aware. It is best to stay in the designated picking areas and to ask before climbing on any ladders or equipment. A cooler isn’t always necessary, but one may wish they had it for some of the items that are purchased. 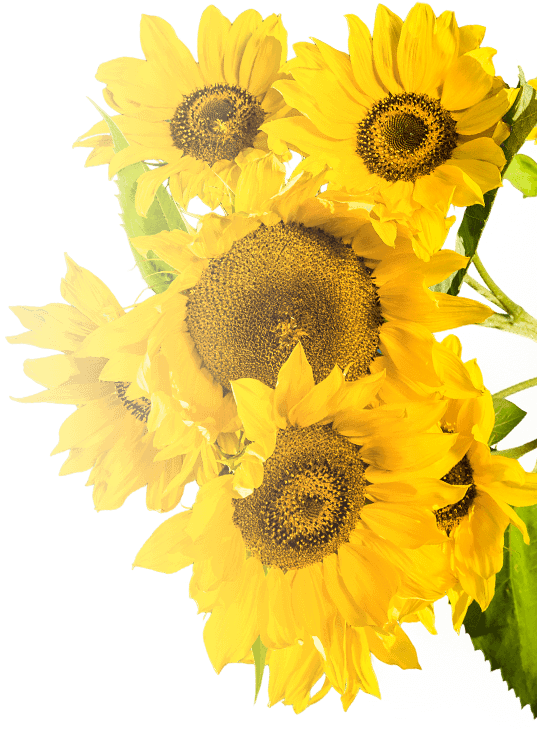 Harvest dates vary from year to year. Check each farms website or facebook page to see what is currently in season and being harvested. 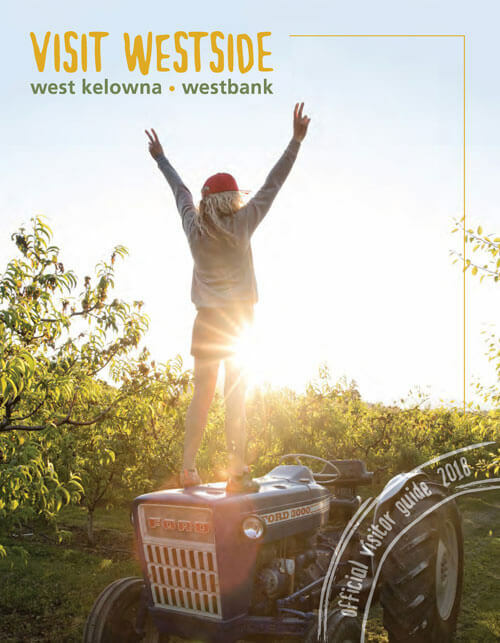 The Westside Farm Loop’s website is a good resource for West Kelowna farm listings, product offerings and hours of operation.